Managed Print ServicesAs a leading service provider of desktop and office printers, we promise to deliver world-class print management technology and customer service solutions, so clients can focus on their core business. These are just some of the observations we have made when engaging with businesses who are interested to learn that there is a different way of owning and managing internal office print devices. All of the above are popular misconceptions which drive businesses to purchase equipment which often doesn’t meet their needs or budgets. We understand that almost every business or establishment, regardless of size needs printers or MFPs. Procuring the wrong equipment at the first stage can prove very costly. The Active8 philosophy is to provide reliable Managed Print Solutions, supported by a local dependable team. We are proud to provide our “Managed Print Service” offering to help our customers get the most from their existing printer and copier fleets. A Managed Print Service can often involve assisting clients to use the equipment they have more effectively, whilst also adding new ecological devices and financially efficient services. Our Autom8 software will take the headache out of managing your printers by ordering toners, collecting meter readings and monitoring maintenance calls automatically. We understand the importance of looking after our clients at Active8, not just at the point of winning a new contract, but throughout the full term of your relationship with us. Outstanding service and support is at the cornerstone of Active8 Managed Technologies’ business culture. We have built up decades of practical experience within the print and document industry helping us offer sound advice for our current or prospective clientbase. All service call or customer queries are handled by real people. 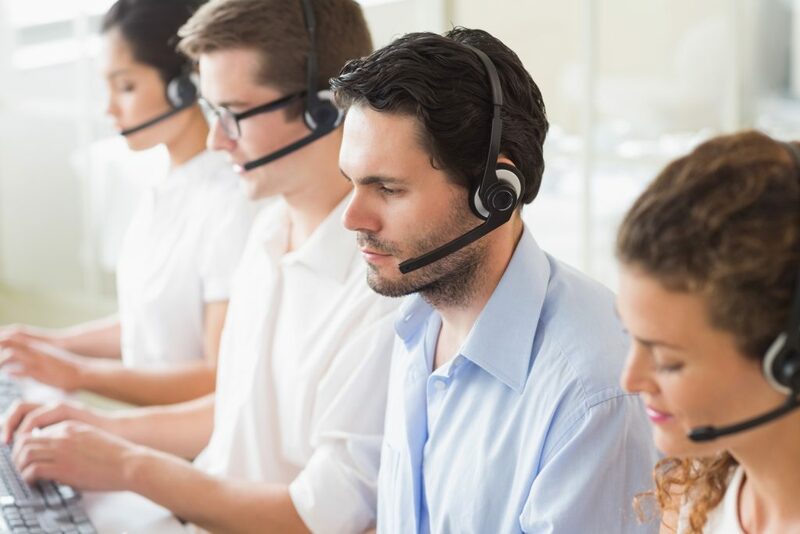 Though we have also invested heavily in technology to support our Customer Service team, you will always be able to speak to a UK based individual with a quick call into our service call centre. We recognise the importance of having a person in place to answer your questions and will never compromise on this promise. Our Field Service Engineers are highly skilled, having both strong mechanical and IT skills, enabling us to resolve any problems with equipment, regardless of the cause. Our recruitment policy and ongoing staff training programmes ensure that all Service staff employed now, and in the future, will continue to lead the way in our industry. Many MFP related problems are resolvable remotely. Our Helpdesk team utilises the latest technology to remotely access our customers’ networks and resolve printing and scanning faults in minutes, without the need to wait for a Field Service Engineer to attend site. Whether it is Canon, Sharp, Samsung or HP, our independence allows us to supply, service and manage the equipment mix that best meets your needs. View some of our products below or contact us on 0333 999 7822 to find out more. Welcome to Active8 Managed Technologies Ltd. As a leading service provider of desktop and office printers, we promise to deliver world-class print management technology and customer service solutions, so clients can focus on their core business. SAMSUNG – Current products available. PaperCut’s print management software helps businesses control their unwanted printing by reducing wastage, improving document security and delivery cost savings. The software may be customised to meet the specific business requirements of all organisations, ranging from small single device installations up to larger, multi-site printer fleets. Implementation ranges from silently tracking the print usage of employees by individual, team or department to full reporting of usage costs, budget allocation and environmental impact. This is all fully compliant with the new regulations for the General Data Protection Regulations (GDPR). Uniflow provides a platform for print management and cost recovery the enables organisations to effectively manage their printing infrastructure, reduce costs, increase document security and promote sustainability.